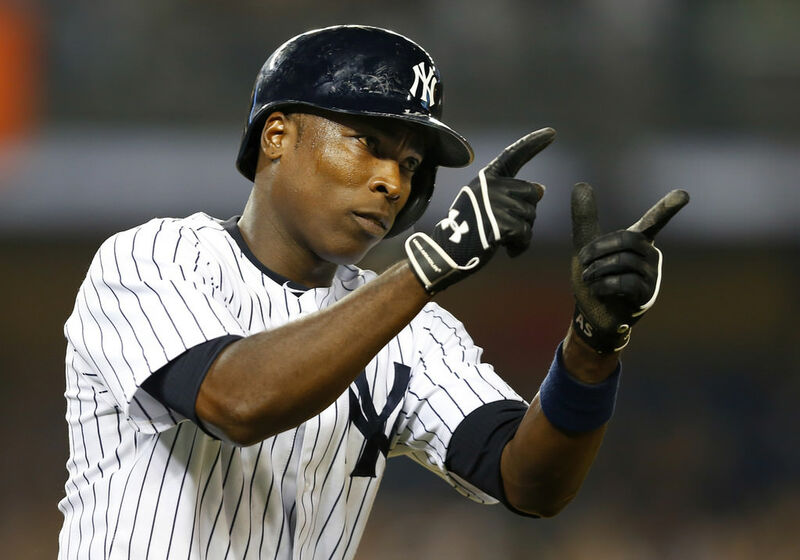 Alfonso Soriano hadn’t played a meaningful August baseball game since 2009 when the Yankees recently re-acquired him from the basement-dwelling Cubs. So what did he do to shake off the cobwebs? He hit 11 bombs, drove in 31 runs in the month, and added some teeth to a Yankees’ offense that was all gums for the better part of the season. Soriano saved the Yankees season and their hopes of a chance at the Wildcard. For that, he gets a WPW profile. 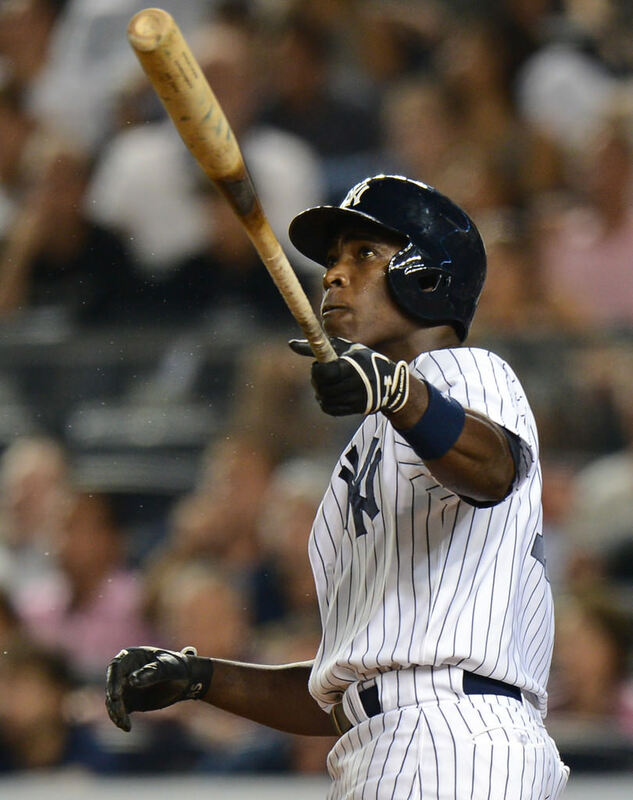 Soriano has been swinging Sam Bat for years. 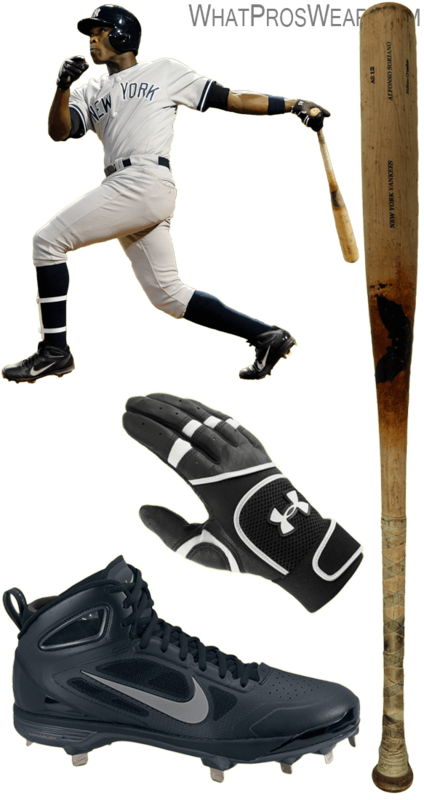 He swings a custom model AS12, unavailable online. There are other Sam Bat models available. Its just about reached mythological proportions at this point, the measurements of Soriano’s club. It is a heavy one, but not the 50-ounce 2 by 4 that Honus Wagner swung in the early days. 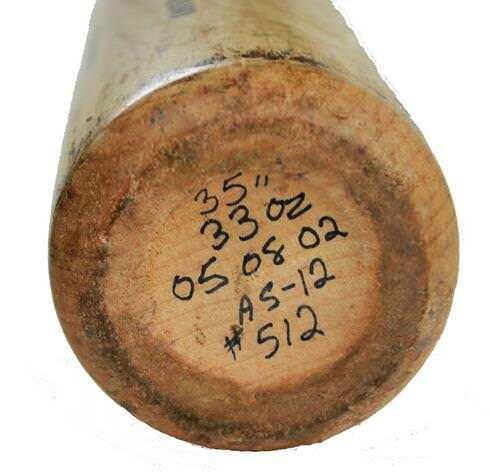 Soriano swings between 32 and 33.5 oz bats, measuring 35 inches in length (see below). We’ve seen these on some other guys, and thanks to some connections made through the site, we know that they are a Japanese product that we do not see in the States. I checked up with my contact on these to see what prices would be like to have them imported, and I learned that these gloves can be had at around $80 bucks a pair. I asked if that was the normal price range for gloves and was told that that is a competitive price for a good batting glove in Japan. Soriano wears an almost forgotten cleat from Nike, the Lunar Huarache Carbon Elite. We don’t see a lot of guys wearing these, but Soriano wears the standard black/grey version, which is available online. Its a fine-looking cleat from where I’m standing, but I’ve heard its a little heavier. 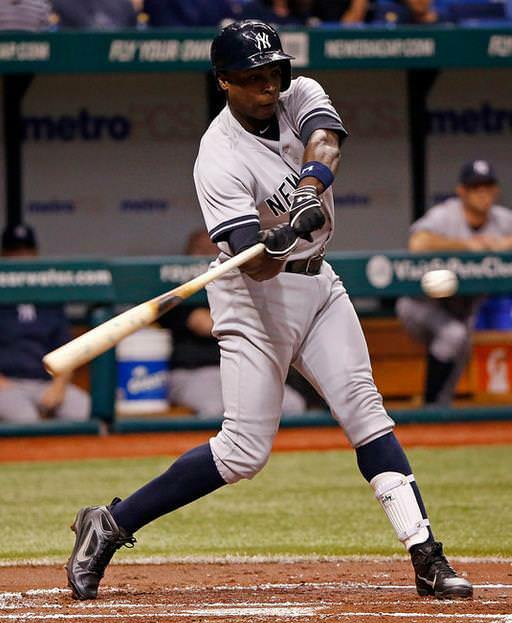 As you can see in the photo above, Soriano wears the standard Yankee shin guard, just like A-Rod and Cano, from the Cosby brand. They’re currently undergoing some much needed web renovations, but say they’ll be back shortly. You can order via phone at that link.